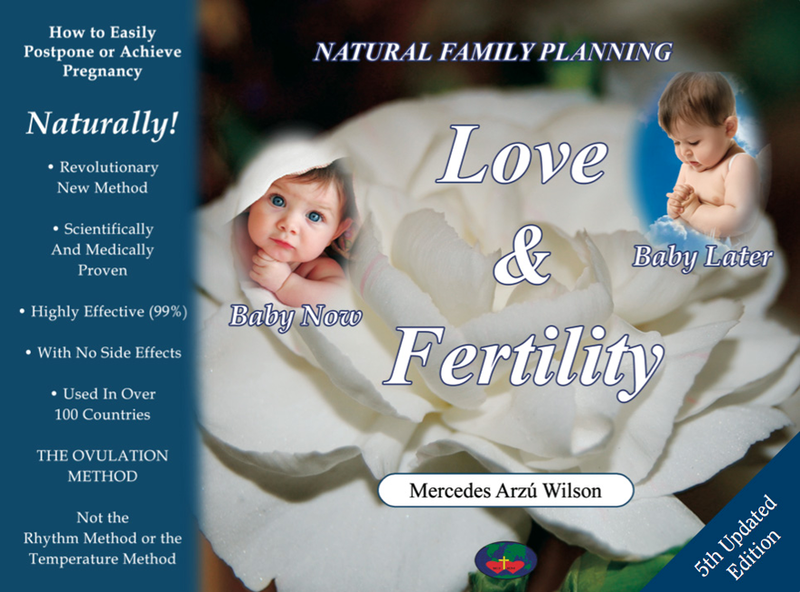 This is a beautifully illustrated full color book that introduces the revolutionary new method, the Ovulation Method of Natural Family Planning, in an easy to understand format. Provides practical information along with the latest scientific research and statistical evaluations from around the world. Includes the 6 month charting kit and a unique computer program that contains 2 half-hour videos: Love and Fertility and Natural vs. Artificial. Also available in Spanish and many other languages. Soft cover, 190 pages, Dimensions (inches): 9 1/4" x 7"